Graduate College & Career Ready! What is the Future Center? Hiring Week 2019 is Coming! 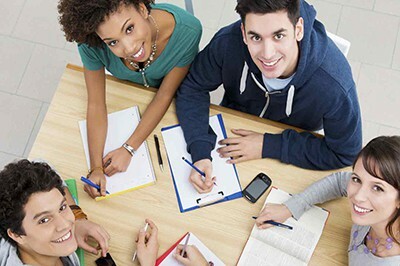 January 31, February 14, 28 | Future Center After School "Student Job Skills & Scholarship Workshop"
Awesome opportunity for students to get help! FREE training and paid apprenticeship opportunities!